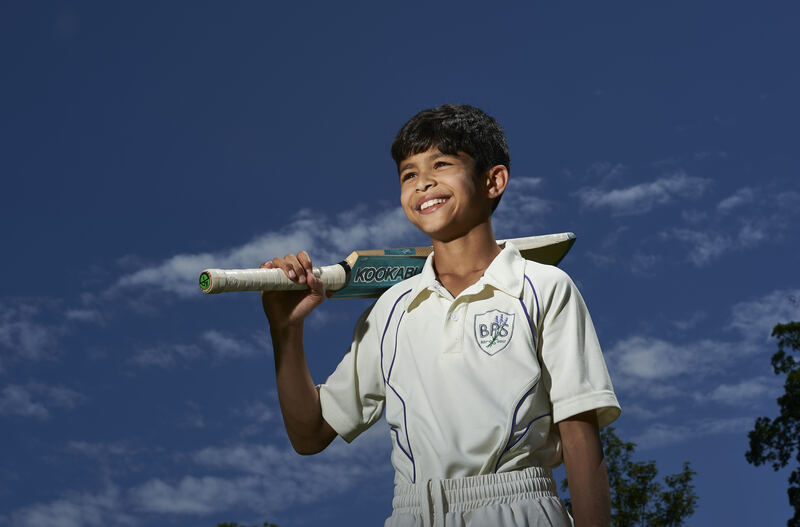 We are extremely proud of our Sport for All ethos. 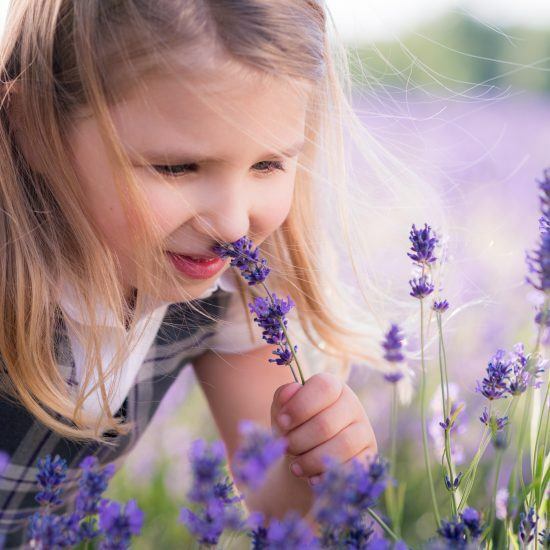 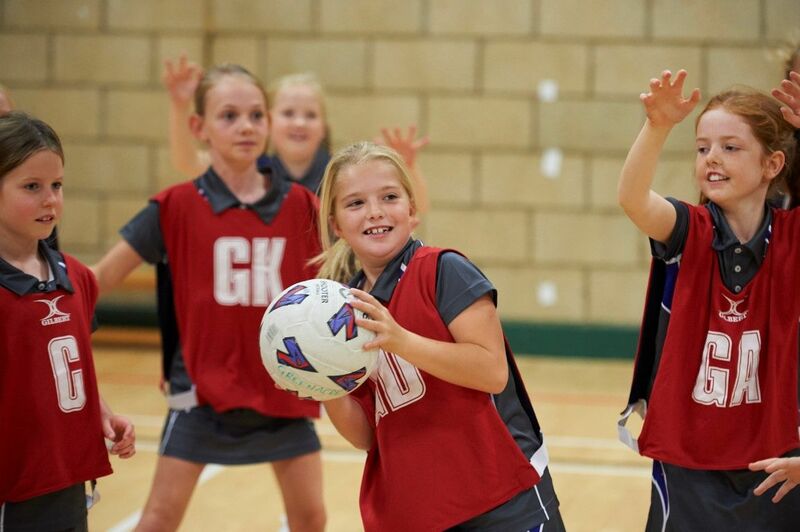 We believe every child should feel valued and benefit from what sport can offer, such as teamwork and resilience, and sport helps to reinforce core Values of being Courageous, Adaptable, Tenacious, Compassionate and Honest. 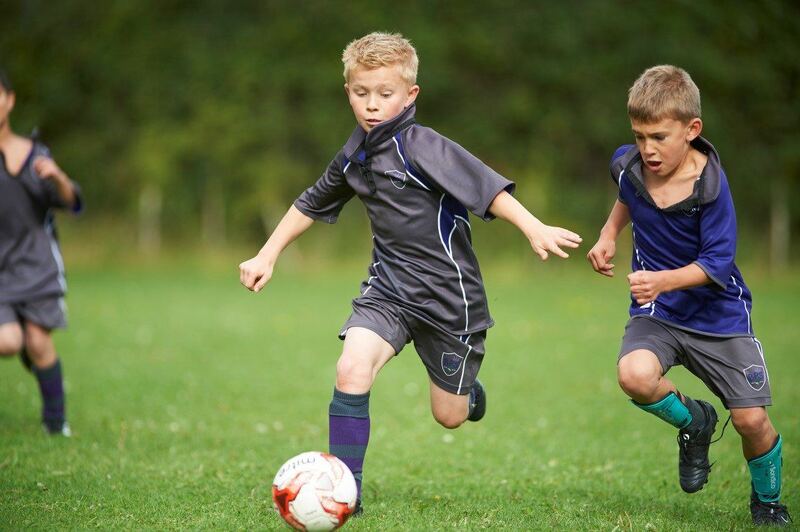 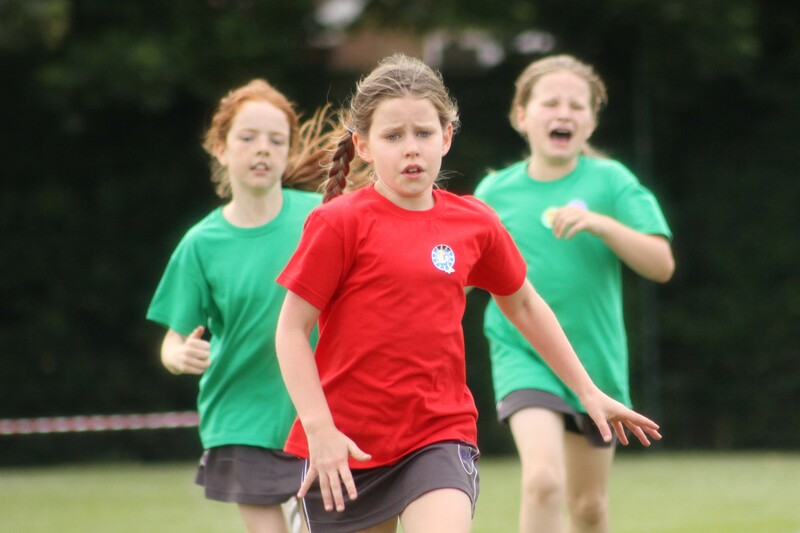 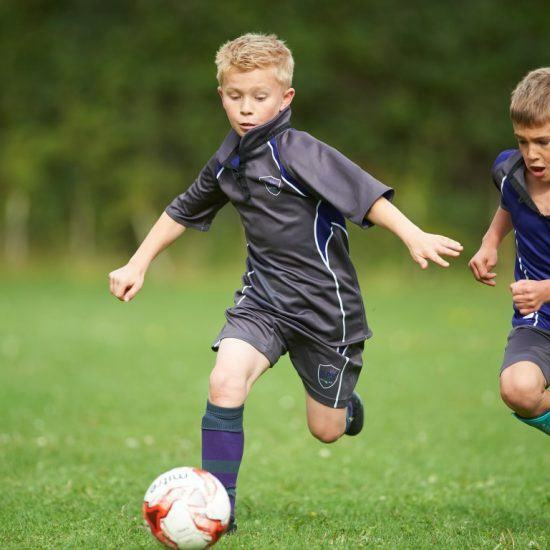 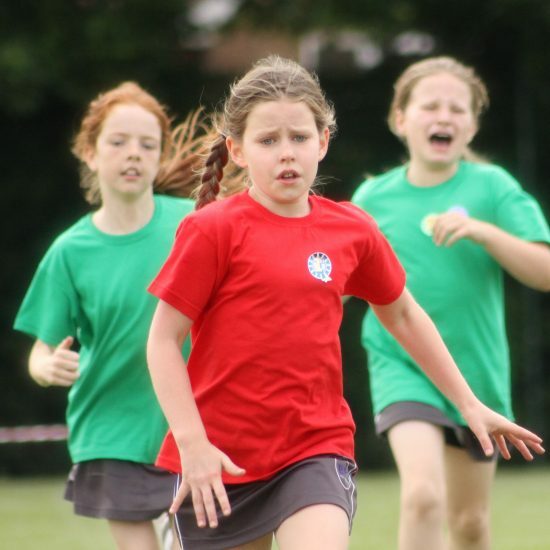 Therefore, every child in Years 3 to 6 is involved in weekly fixtures throughout the year in a variety of sports. 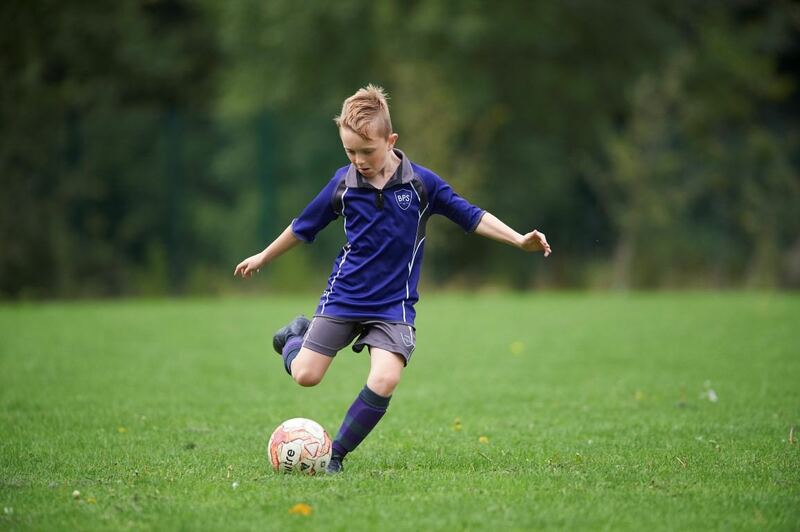 We also challenge the more able children through competitions and tournaments and nominate those individuals for county or regional trials. 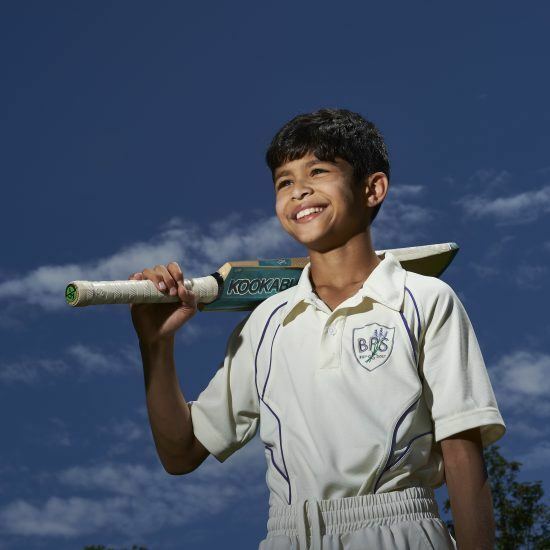 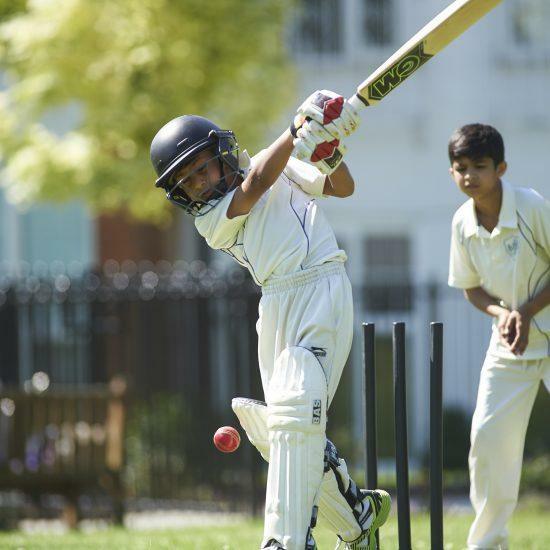 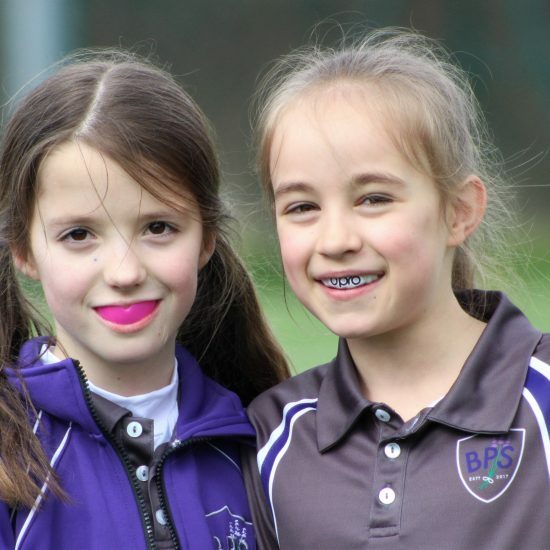 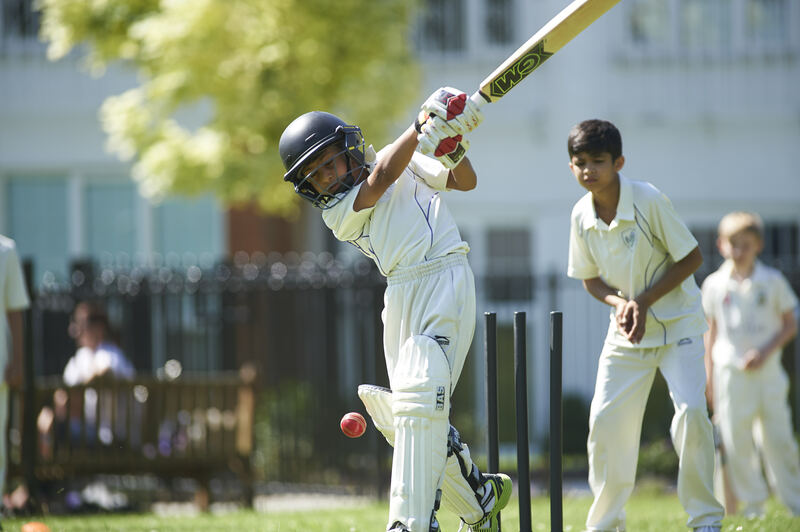 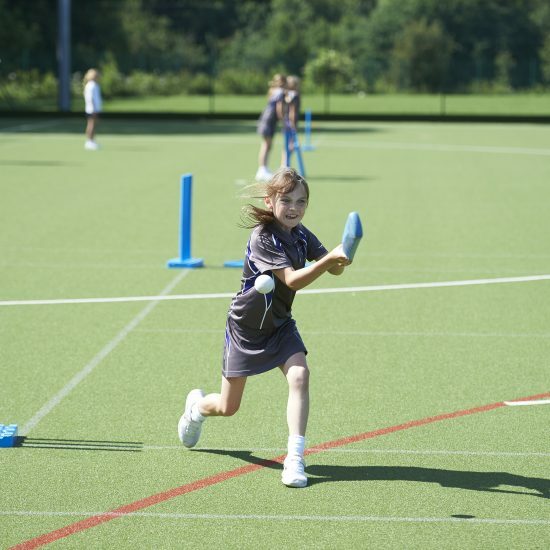 Our impressive grounds and sports facilities, including a full sized all weather pitch, large sports hall with indoor cricket nets, on-site swimming pool, grass pitches, outdoor netball court, tennis courts, professional dance studio and the use of Banstead Cricket Club for cricket fixtures enable a varied sports curriculum and comprehensive co-curricular programme. 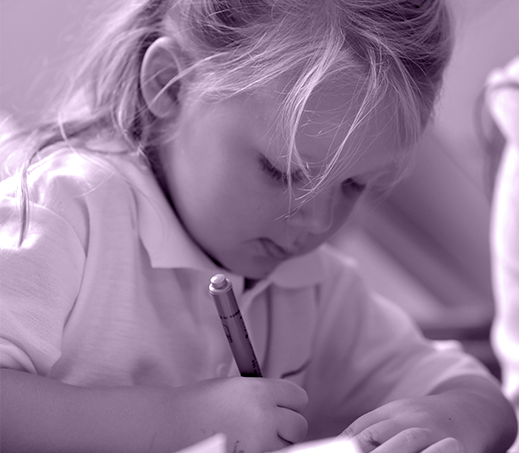 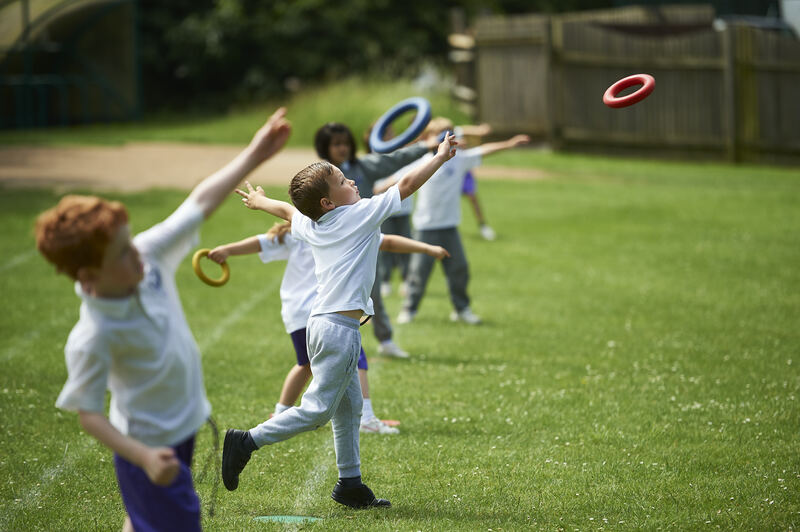 Sport is a valued part of school life, and all sport is taught by subject specialists who are all qualified with national governing bodies. 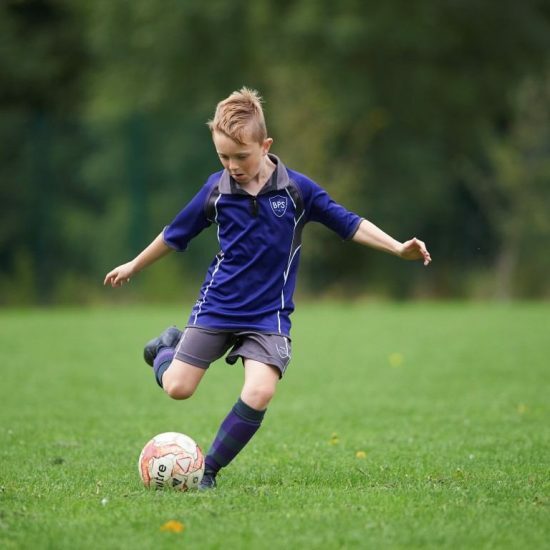 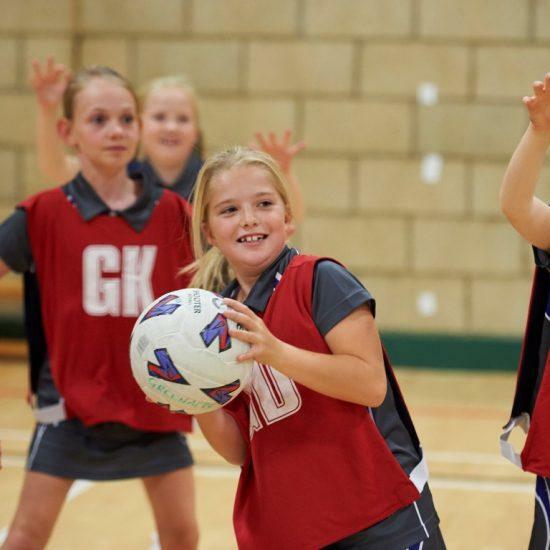 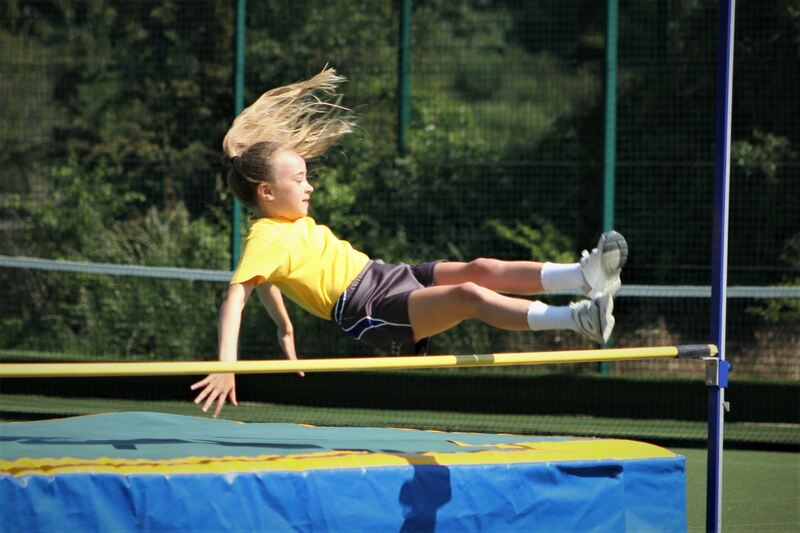 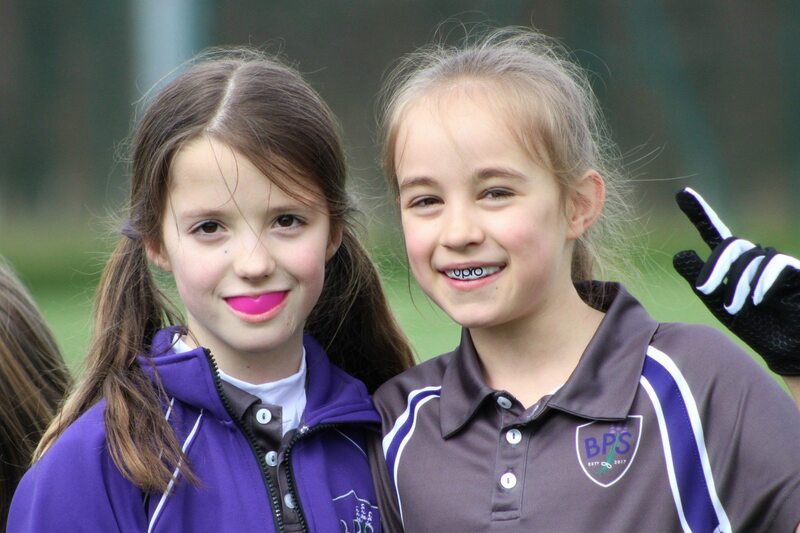 The highlight for Years 5 and 6 is the opportunity to go on a Sports Tour to compete against other Prep schools and experience a range of activities. 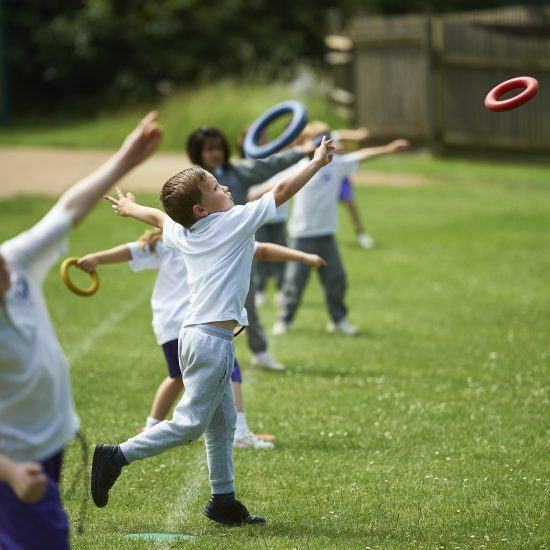 Year 1 & 2 One hour of PE a week taught by a subject specialist. 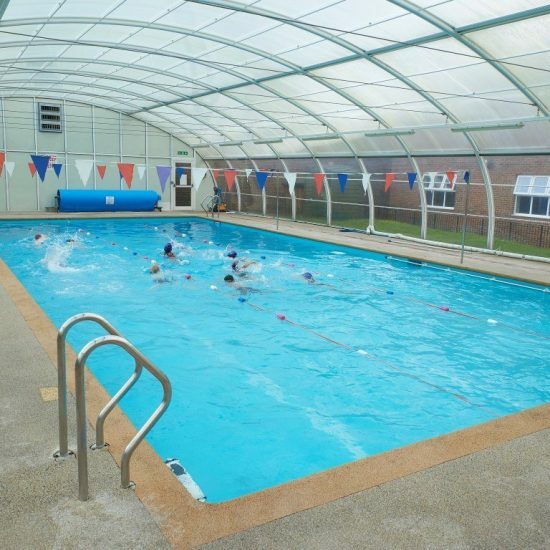 One weekly swim lesson One Games lesson a week developing the skills and techniques required for school sport. 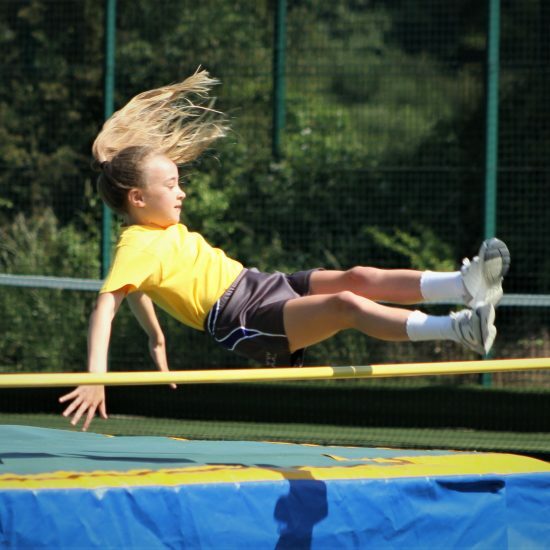 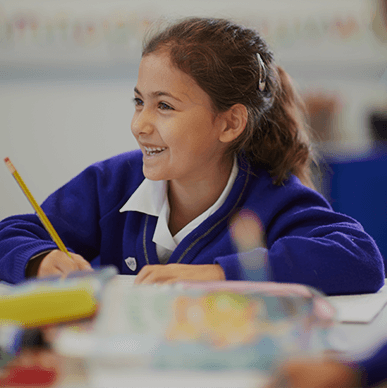 Year 3 – Year 6 One hour of PE a week taught by a subject specialist. 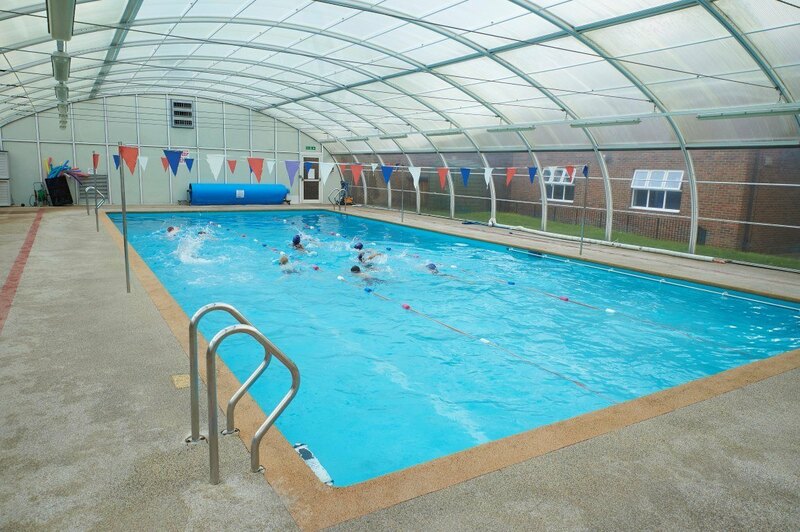 One weekly swim lesson Two afternoons of Games which consist of training and weekly fixtures/tournaments for all children to participate in line with our Sports for All ethos. 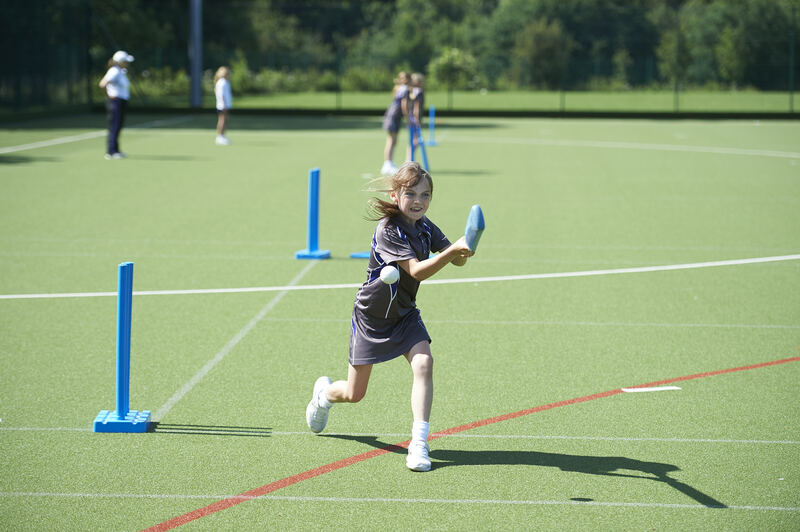 Family Cricket evening in the Summer term for the children to compete against a family member.